Attention to detail is our hallmark. We can hand-scan your slides, negatives and prints, whether it's one or two or a whole shoebox-full. 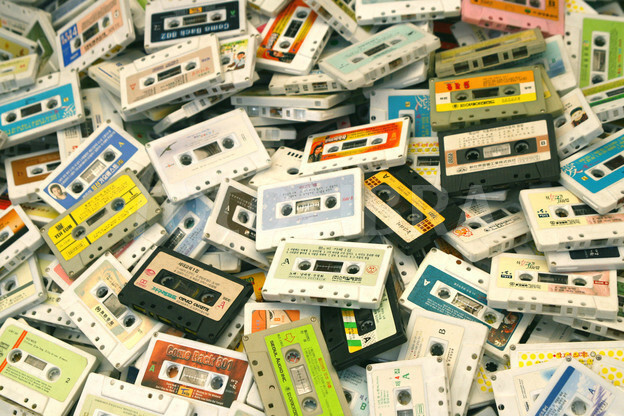 We can convert your old VHS and camcorder tapes to DVD. 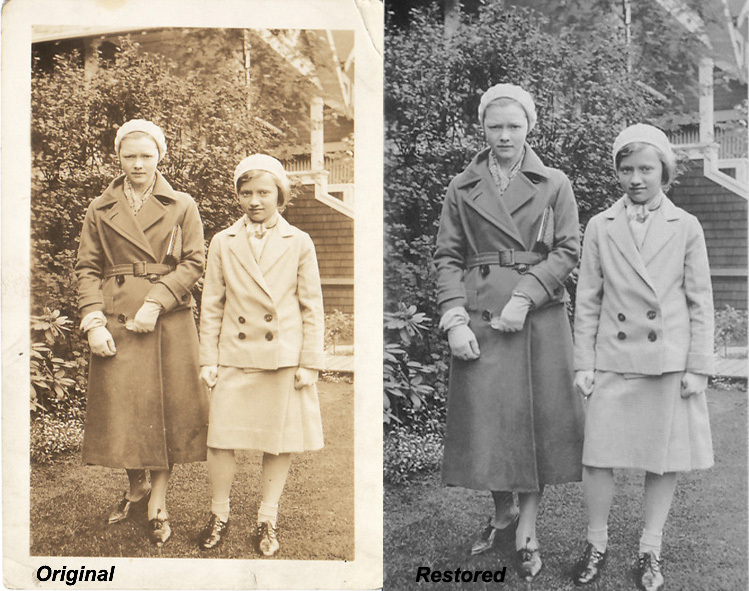 We can even restore damaged images! 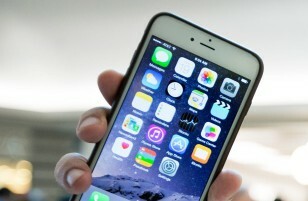 Because we hand-scan everything, we can remove dust and blemishes, clean up colour and more.